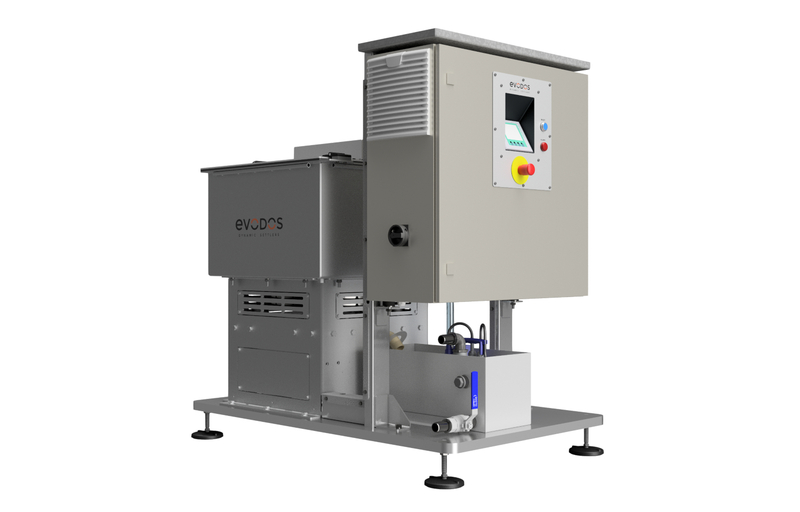 Evodos transformed the algae harvesting industry, enabling excellent results with even the most challenging algae strains. Today we have customers worldwide and our unique technology outperforms traditional separation and harvesting equipment, opening the door to new markets and applications. 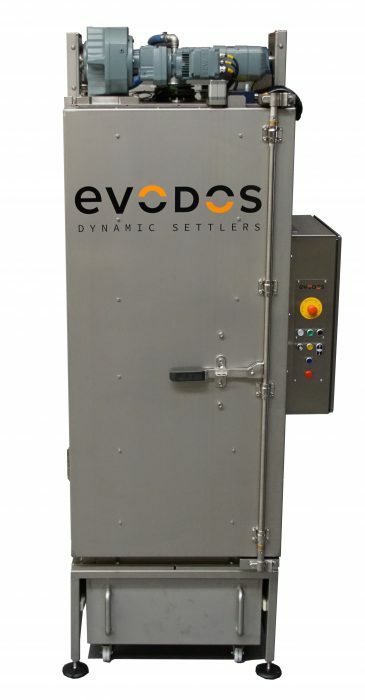 When Evodos is used for harvesting, algae structure does not change and temperature changes are minimal.